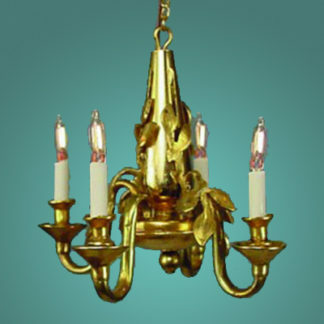 HSCH-L Four-Arm Brass Chandelier – half-inch – Lighting Bug Ltd. 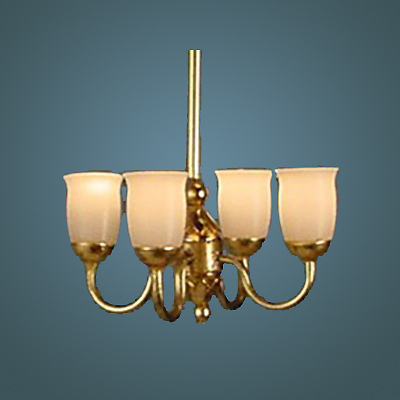 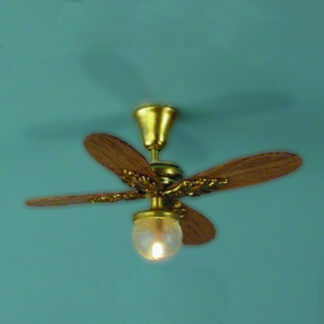 This four-arm brass half-inch scale chandelier gives plenty of light and has a simple clean design. 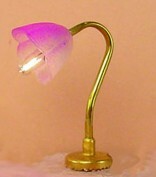 It has long-life replaceable bi-pin bulbs.